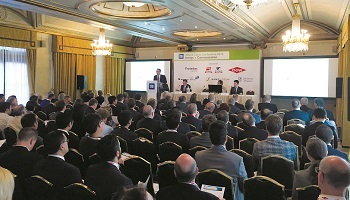 The second annual Middle East Sulphur Conference is devoted to exploring the entire sulphur value chain and the growing role of the Middle East as the world’s largest producer of sulphur. 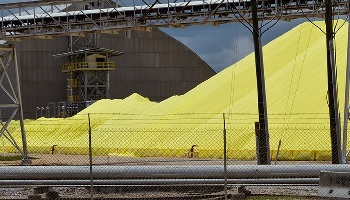 The event is unique in its approach to the industry by covering the market dynamics and technical and operational aspects of the entire sulphur value chain from sour gas processing through sulphur recovery to transportation, marketing and end uses. 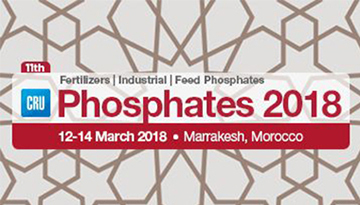 Middle East Sulphur, which will take place at the Jumeriah at Etihad Towers in Abu Dhabi from 18-20 March 2018, will provide a unique platform for showcasing the importance of this vital commodity and will provide a thorough exploration of the entire sulphur value chain – from the operational aspects of the safe, efficient and environmentally responsible production of sulphur through to the marketing and distribution of sulphur to key consumers. A well run event that kept delegates energised and engaged. Exceeded my expectations. Thank you! I have thoroughly benefited from the Middle East Sulphur 2017 conference in Abu Dhabi - learning about pertinent industry issues, developments in gas treating and sulphur plants as well as enjoyed the networking opportunities this offers. It is one of the best Sulphur conferences in the world. The panel / roundtable discussions are a very good addition to the conference format. Fast paced and very insightful input in key areas from both the operating and supplier side make these very valuable! Congrats on such a successful debut in the region.!! Great work CRU, Angie & Zaheer. Having such good op company representation was a big plus. Excellent set of papers and attendance. 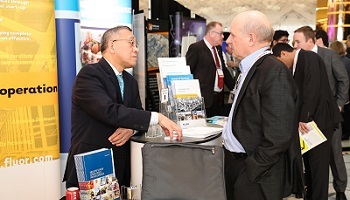 Definitely is the leading regional sulfur conference that will grow by aggressively promoting participation that includes sulphur producers/operators/marketers in the Mid-East/Arab Gulf. Present on-stream facilities of videos about the operation of SRU.